We’ve been swooning over the indoor plant trend. 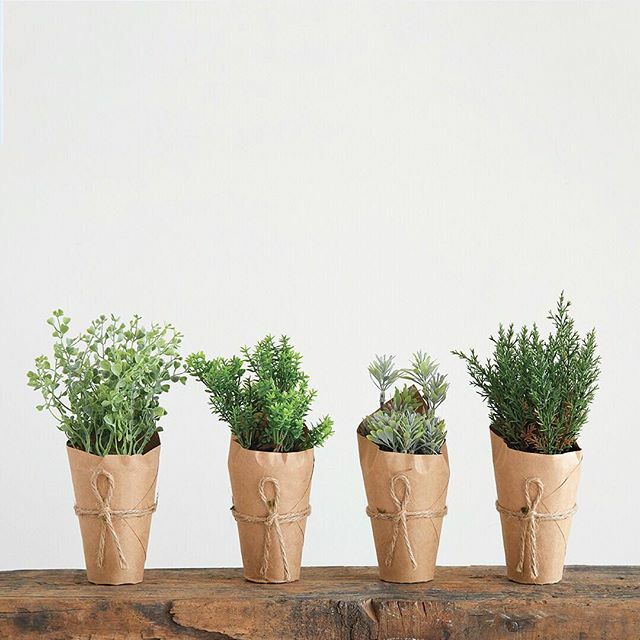 From hanging planters and terrariums to baskets and oversized pots, we can’t get enough! 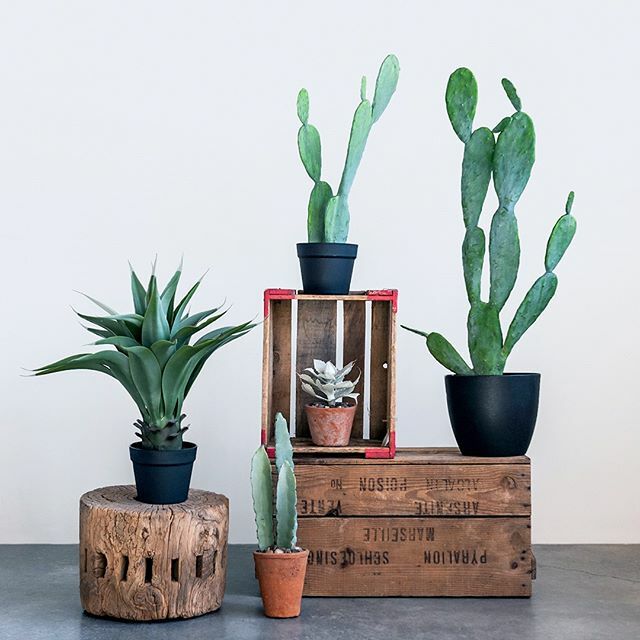 Whether you’re ready to jump all in with a full plant wall or you just want a great accent plant, there’s a way for everyone to take part in the green goodness.